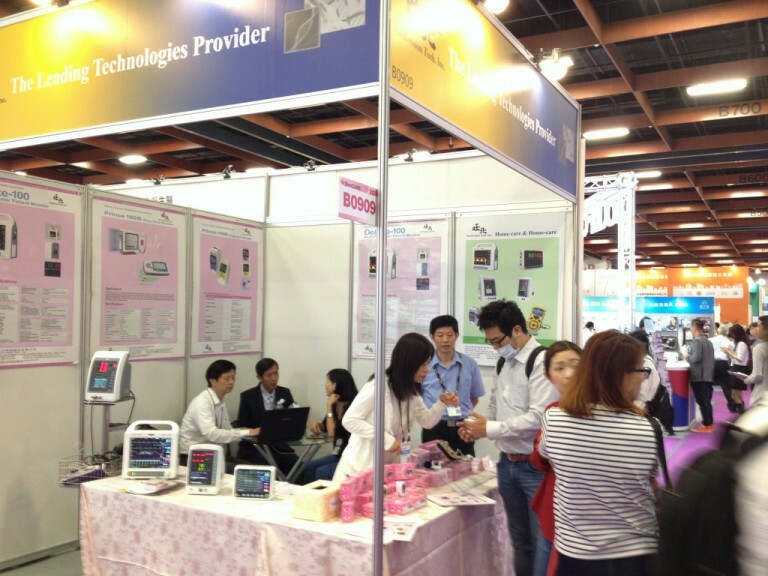 The Exhibit of 2017 MEDICARE TAIWAN & SenCARE was just held in Taipei World Trade Center during June 15th ~ 18th. 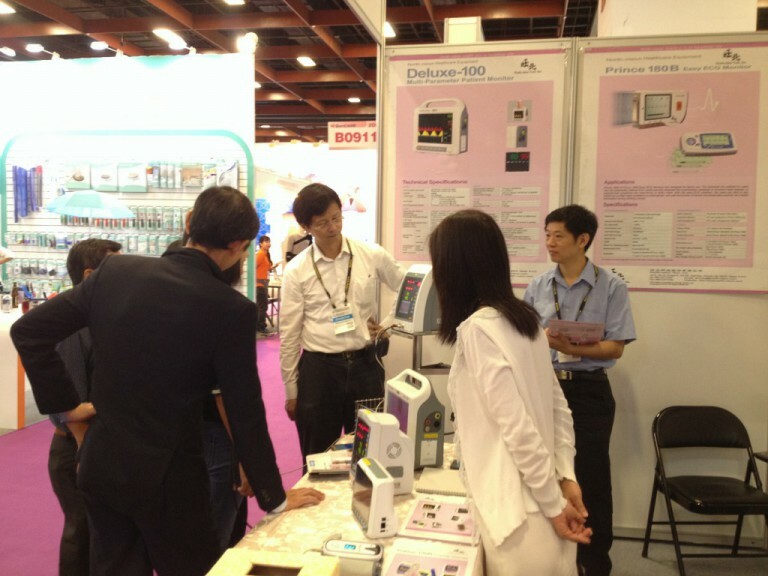 North-vision was so glad to be one of the Exhibitors. 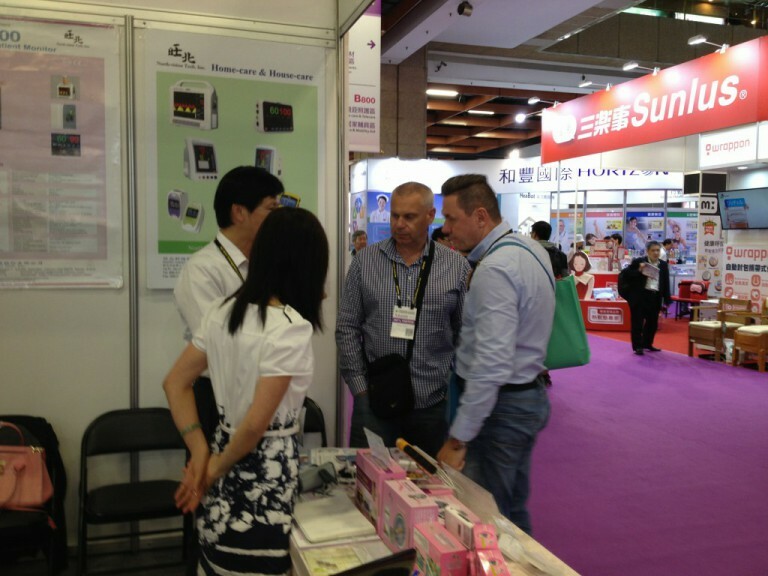 In this Exhibition, a lot of End-users, customers, distributors, and dealers were visiting our booth. We thanks for your visiting and giving us suggestions and comments. 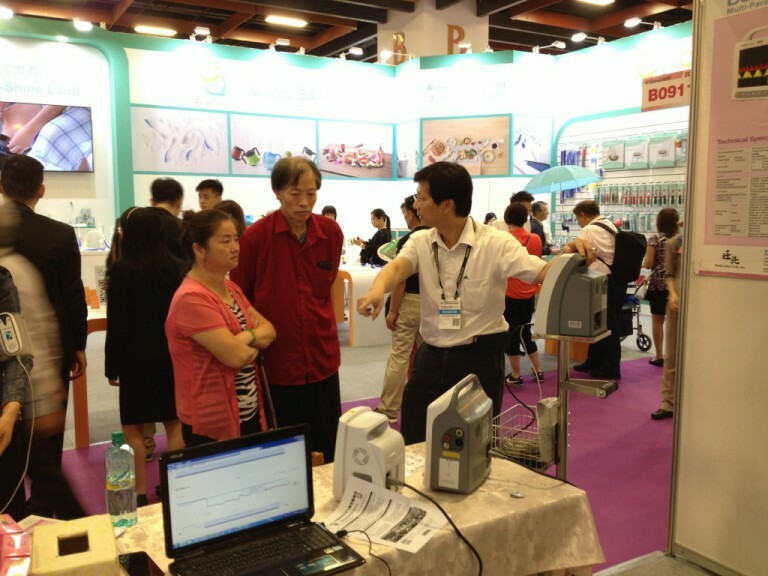 Hope we will have more opportunities to cooperate with you in near future.